It's time for the little guys to get some attention! 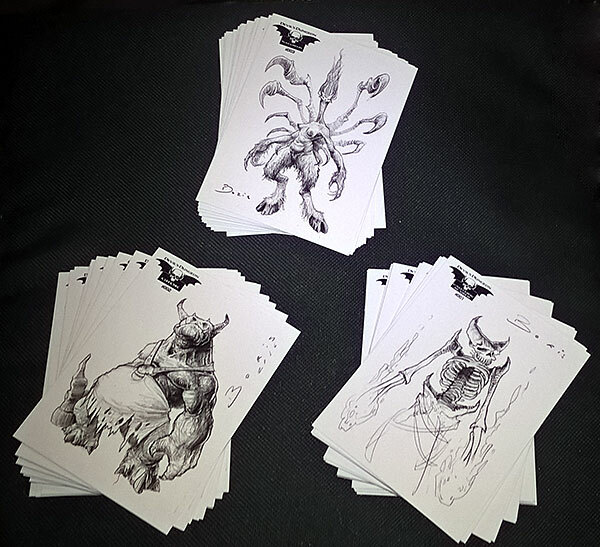 Ross Whitehorn has been working on a selection of alien critters to use in your tabletop games. Inspired by some classics, there's a nice little range to pick from, or grab the whole lot to truly fill your battlefield with cute terror. 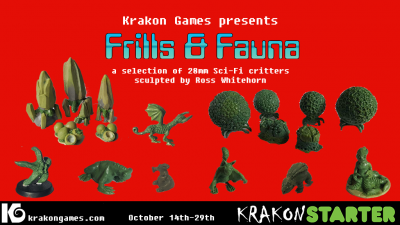 The models are designed to fit alongside 28mm Sci-Fi models, but due to their alien nature, they could be used in all sorts of settings - giant walking bugs in 6mm, or tiny squirrels of death in larger scales. 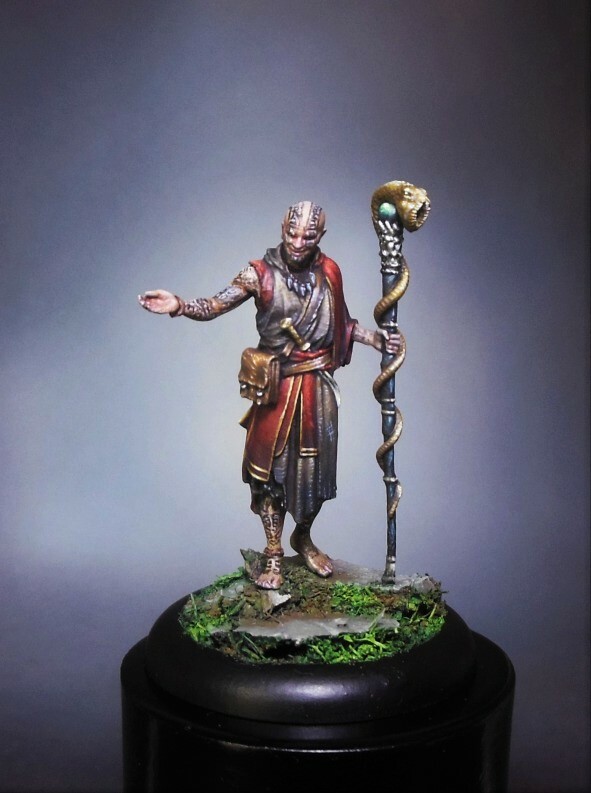 Like many Kickstarters, there's a swarm of other sculpts waiting to be unlocked if funding exceeds the goal, so make sure you keep checking back to see what creatures have been released. 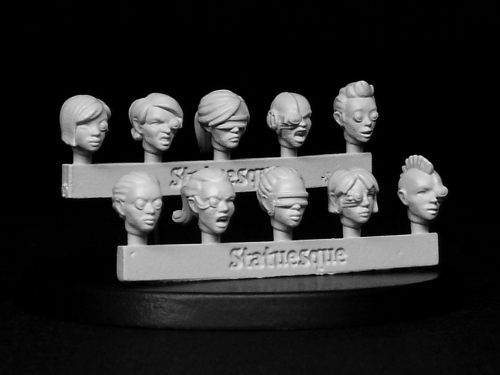 Statuesque Miniatures is pleased to announce the release of a new set of female heads sprues in three different sizes: the Statuesque Female Heads – Bionic in Fine, Pulp and Heroic scales. The Heroic Scale Female Heads – Bionic set is designed to allow you to convert your heroic scale figures and is the largest of the three sizes. The Heroic Scale Female Heads – Bionic set is on sale at a New Release Special Offer price of only £4.25, saving over 10%. 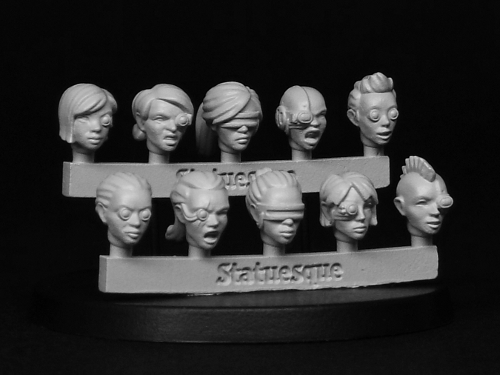 The mid-sized Pulp Scale Female Heads - Bionic set is designed to match the size of the Statuesque Asylum and Pulp Alley ranges. 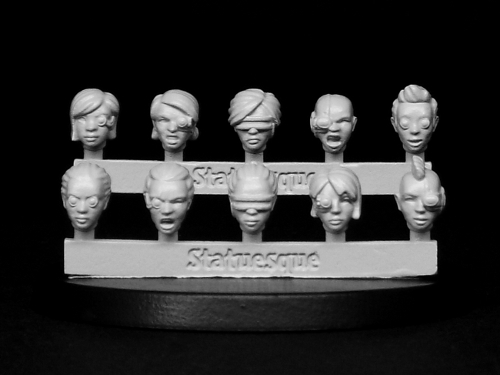 The Pulp Scale Female Heads – Bionic set is on sale at a New Release Special Offer price of only £4, saving over 10%. The Fine Scale Female Heads - Bionic set is designed to match the size of the Statuesque Sci-fi range and is the smallest of the three sizes. The Fine Scale Female Heads – Bionic set is also on sale at a New Release Special Offer price of only £4, saving over 10%. All three Statuesque Accessories ranges – Fine Scale, Pulp Scale and Heroic Scale – can be used to convert all manner of miniatures. 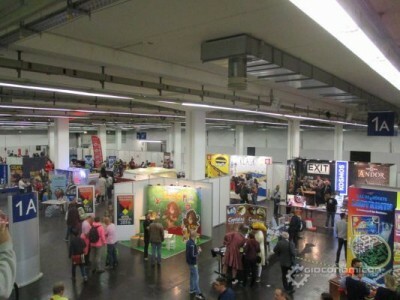 Check out the comparison photos links on the website to see just some of the possibilities. These offers will run until Sunday the 6th of November, or while stocks last. Being ON-TARGET is important! 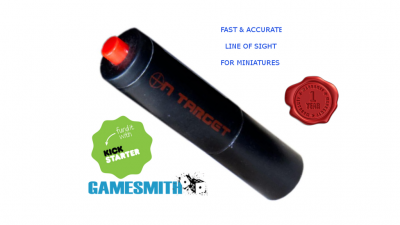 Our lasers are DURABLE with a 1 Year WARRANTY, they are all FAST & ACCURATE for LINE OF SIGHT for miniatures games and even Role-Playing Games, simple as point and click. Along with our red lasers for every day use- even in bright light, you can also now get our green lasers which are blindingly effective and add that extra luxury for your most desperate battles. A laser superior to anything else on the market today, battle tested, gamer approved. The ON-TARGET line laser is based on the same sturdy units used in industrial, construction, and manufacturing sectors to deliver long reliable life. 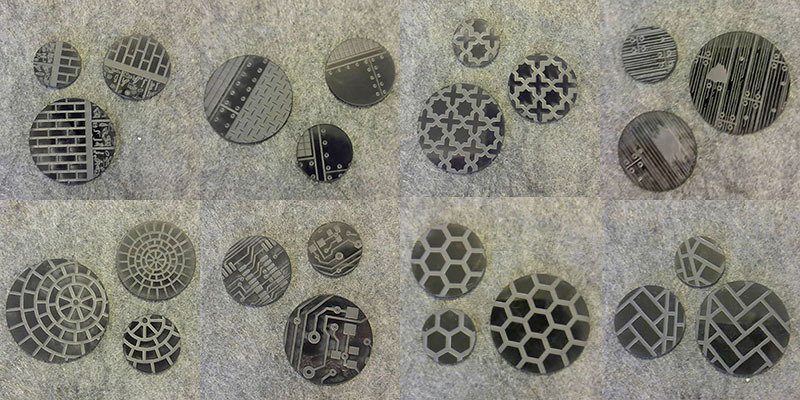 In fact the components for these lasers were originally designed to operate mounted on tools such as circular saws and in other high-vibration environments- so we know it will hold up well to gamer needs, use and abuse. It's Ergonomically designed to allow easy top down or angled display with a thumb actuator that has two operating modes; 'constant on' and 'momentary'. Introducing the full Mojo Tray System. This innovative tray technology allows for fast transport of your miniatures from one table to another at an event. 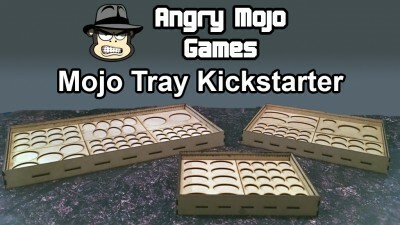 Rather than create a simple tray in a one-size-fits-all that no army fits in perfectly, here at Angry Mojo we allow you to make your own tray. But we make it. But you design it. Ah, it's your tray, do what you want with it. We are happy to introduce you our last release: Soul Hunter (75mm) and Frank Von Stein (75mm). 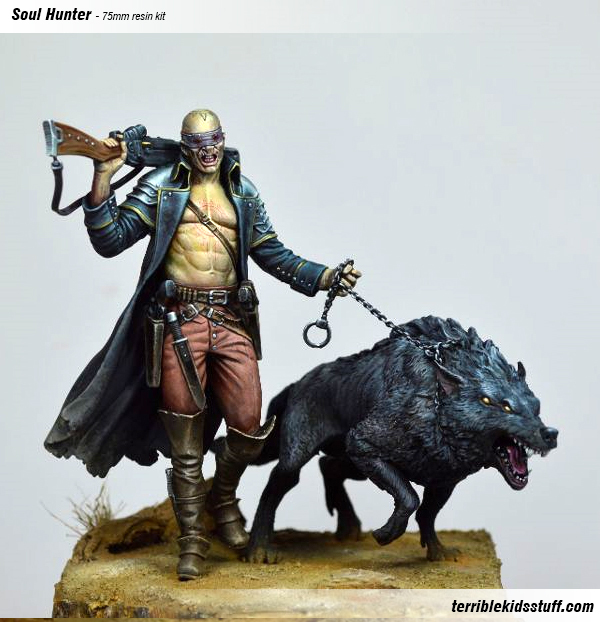 Soul Hunter is the first one of 'Borderland' our new range, we will reveal more about it with future releases. The second one is Frank Von Stein the first male figure of 'Paolo Parente's Dust'. 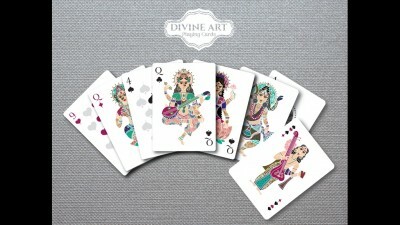 We hope you like them, enjoy! 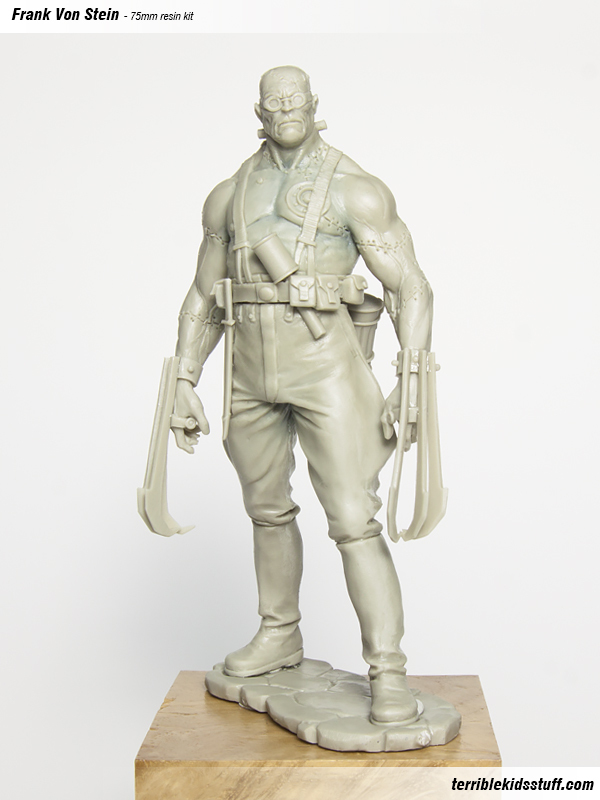 We have a little restock of the Stone warrior in the Miscellaneous' range too. After a (not so) harrowing weekend dealing with the storm that fizzled out over the Pacific Northwest Advanced Deployment is back with a bunch of new goodies! 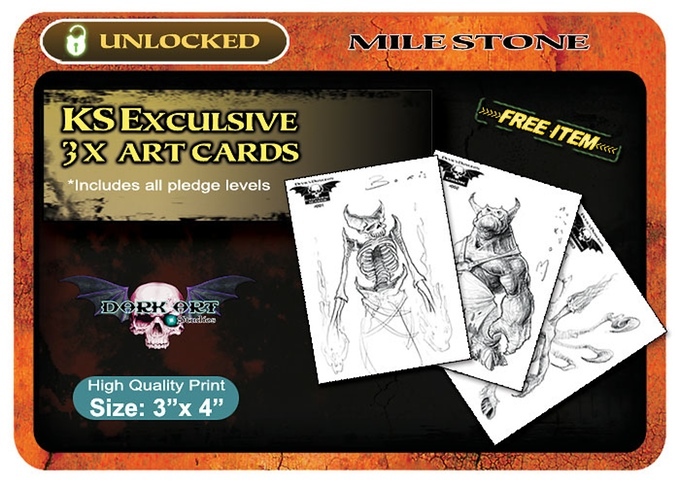 We've got a plethora of Condition Markers for sale, including the option to make a custom token pack! We also have new melee widgets, and stat modifier markers as well as a bunch of new base inserts! 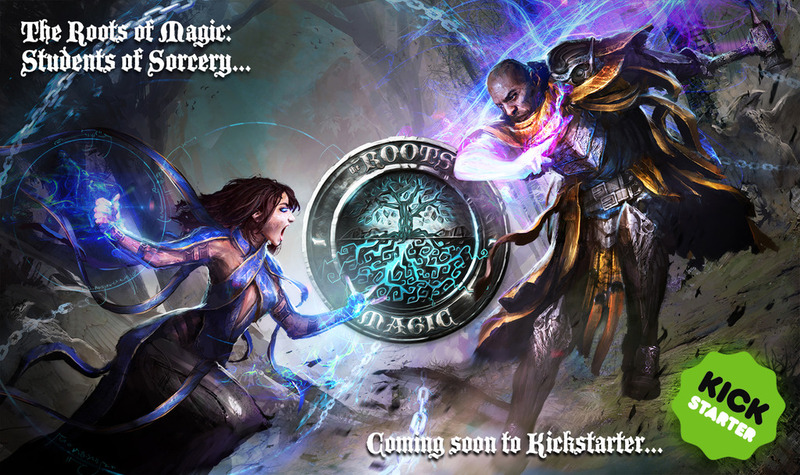 In November, Grand Arcanum Games will be launching the first KickStarter for their game, The Roots of Magic. 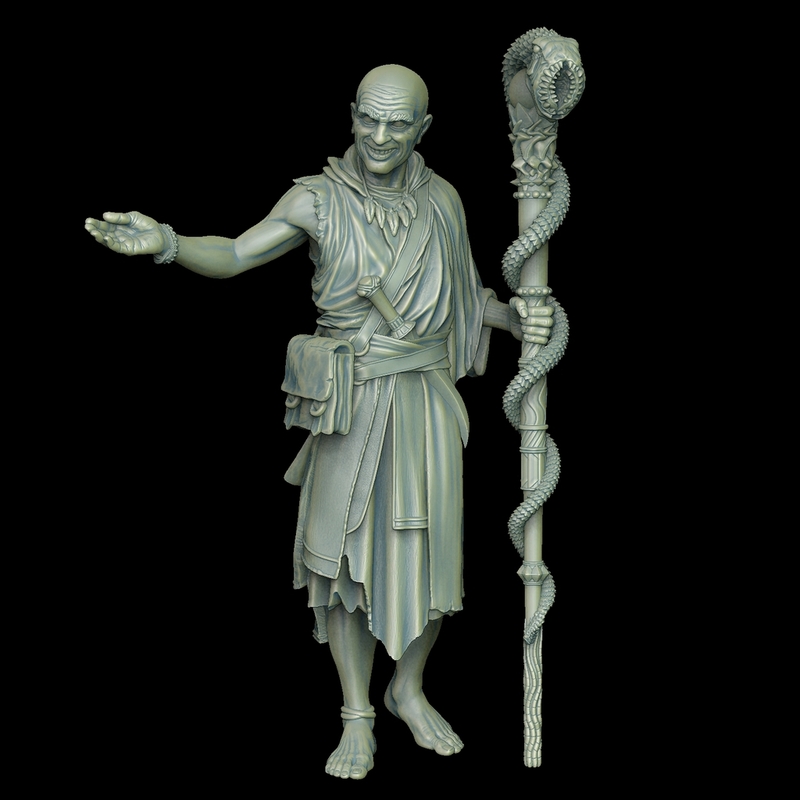 The project, titled "Students of Sorcery", aims to create a second wave of models for the game to be used alongside the Wizards already released. Each of the eight factions will gain an Acolyte (apprentice) to aid in the fight against the other Great Houses. The models will be designed and produced by the same talented team that have already released quality characters, like Suleiman, the Thrice-Cursed. With the support of the community, The Roots of Magic will continue to grow as a game, with the next steps to bring in Guardians - powerful martial defenders of the Great Houses, or Servants - the men and women doing the little things that allow the machinery of the Houses to run smoothly. Just as with the Acolytes, each will offer new strategies and complexities to the game. Its a very exciting time to get involved, so we hope to see you when the project launches in November!